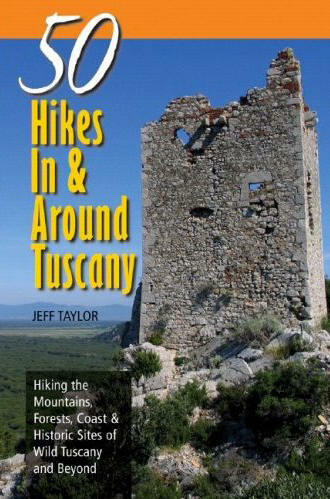 An introduction to the hikes, ecosystems, and geology of Tuscany. 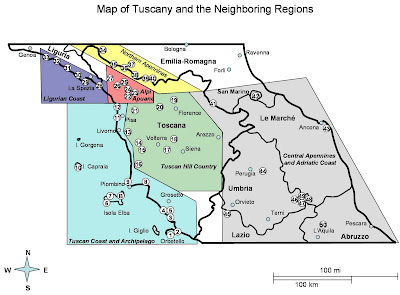 From high mountain meadows to rocky coastal cliffs, dense chestnut forests to abandoned medieval villages, Tuscany is a land of stark contrasts, fascinating history, and spectacular hiking opportunities. 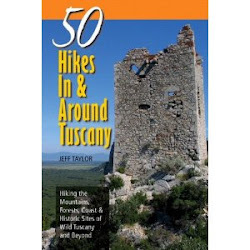 50 Hikes In and Around Tuscany is the first comprehensive hiking guide to this incredible landscape that offers visitors the opportunity to explore the "wild" Tuscany, no one hears about. 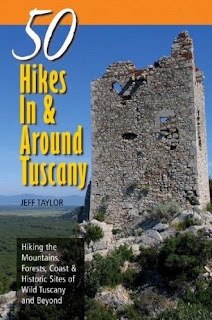 On this website you'll have the opportunity to see photographs of from all 50+ hikes in this book and I sincerely hope this will inspire you to get off the beaten track to explore this incredible slice of Italy. At the top, you can click on all of the regions covered in the book to see information, including basic hike descriptions and introductory notes on the ecosystems, geology, and cultural history of each region. Below is a map of Tuscany and the surrounding provinces and the areas covered in the book. See all of the Hikes!